Speaker Pasif Russel RKTV010Speaker Pasif Russel RKTV 010 mempunyai ukuran yang 10 inch dengan kualitas suara yang bagus dan jernih. 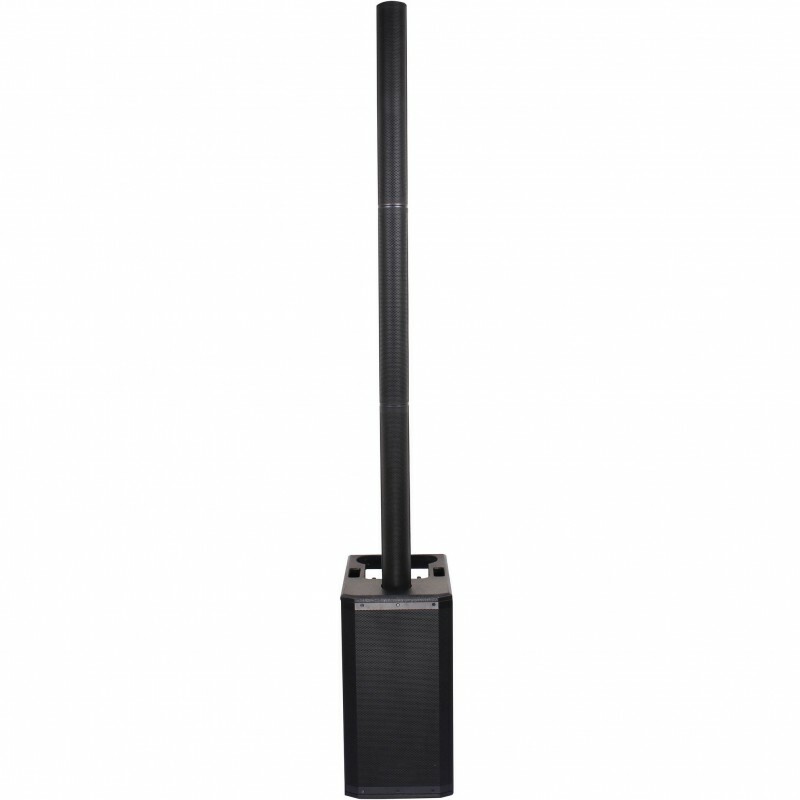 Speaker Russel ini sangat cocok digunakan untuk Masjid, Ruang Meeting, Speaker Karaoke, dll.Berikut spesifikasi teknisnya:Watt Daya Maksimum 500Watt Daya Nilai 250Impe..
JBL PRX418S 18 Subwoofer NB: Harga yang tertera adalah harga satuanPRX418S is an eighteen inch subwoofer which, when combined with the two-way models, provides a sub/sat system capable of generating 135 dB of full-range, high quality audio.FeaturesTough DuraFlexT finish enclosureHeavy Duty 16 gauge ..
Marshall MS-2 1W BlackThe MS-2TM is a 1w micro amp that may be small but will deliver the true Marshall tone. It is battery powered and can plug into mains so it’s versatile enough to play on the move or practice in your bedroom. These are available in a variety of colours and styles: black, red, wh..
Amplifier Guitar and bass Cort CM-30RThe new CM30R offers the same new enhanced exterior design as the 15R but with twice the power output for musicians who need a compact yet powerful amplifier for practicing with a loud band and performing in smaller-sized venues.FeaturesClean / Crunch & Gain ..